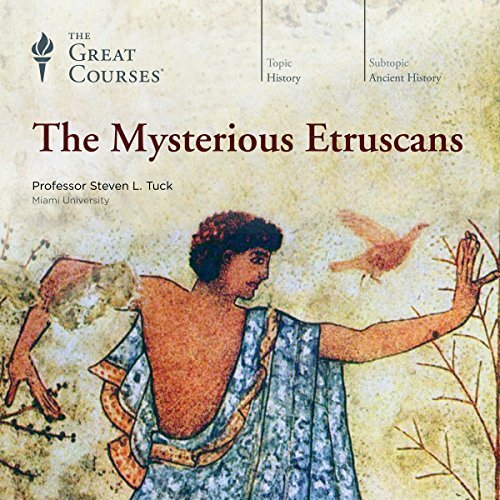 Showing results by author "Steven L. Tuck"
How much do you know about the Etruscans? Many people, even those who are fascinated by ancient history, are less familiar with this intriguing culture than with the history of Greece and Rome - but the story of the Etruscans is equally captivating and far more important than you may have known. This ancient civilization prospered in the region of modern-day Tuscany, maintaining extensive trade networks, building impressive fortified cities, making exquisite art, and creating a culture that, while deeply connected to the Greeks and Romans, had striking contrasts. Cities of the Ancient World is your opportunity to survey the breadth of the ancient world through the context of its urban development. 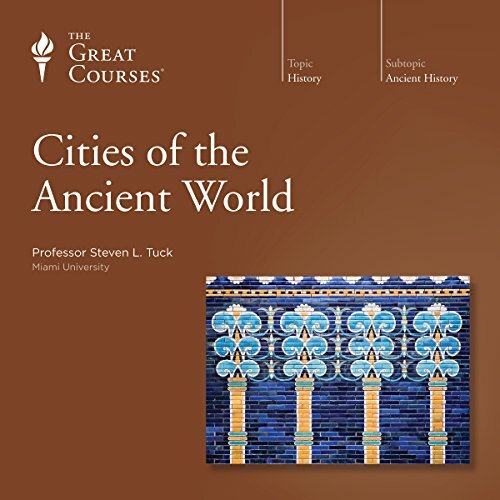 Taught by esteemed Professor Steven L. Tuck, of Miami University, these 24 eye-opening lectures not only provide an invaluable look at the design and architecture of ancient cities, they also offer a flesh-and-blood glimpse into the daily lives of ordinary people and the worlds they created. Do People Make a City or a City Make the People?